Add four to your cart and we will send you 5. 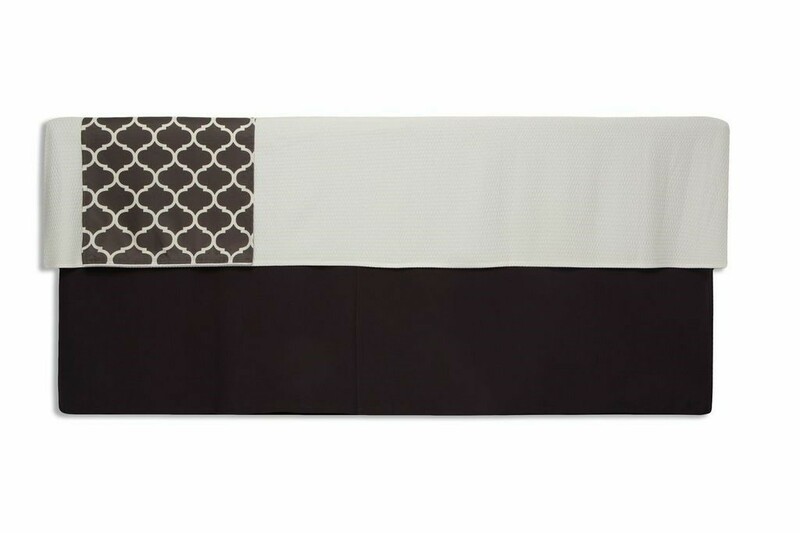 Give your treatment room a make over with this Spa inspired contemporary pattern bed runner. This bed runner will not only make your room look gorgeous it will also protect your bed cover from dirty customer heels. 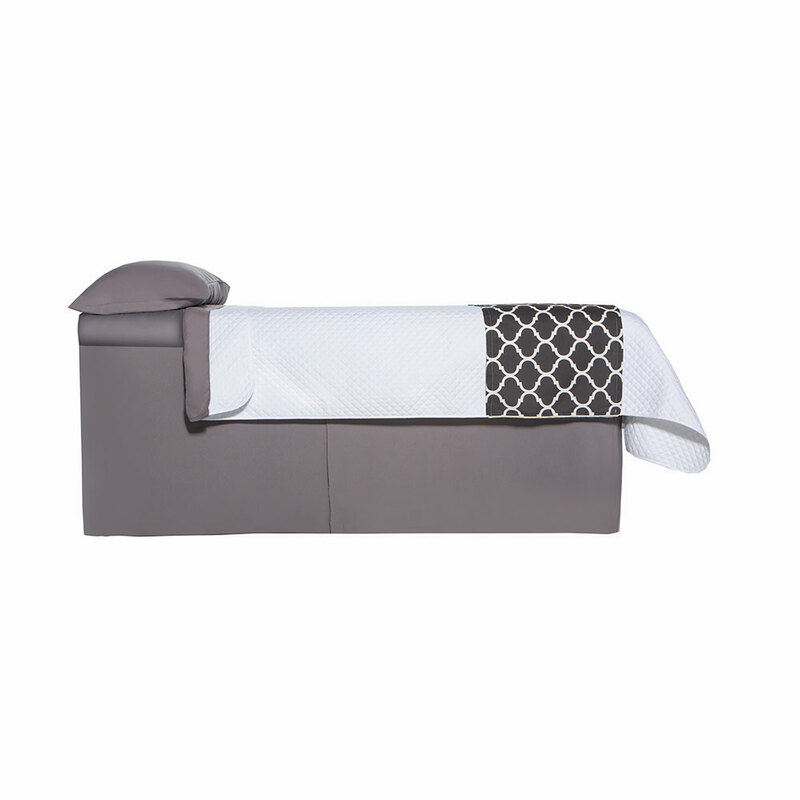 Complete the look by adding our bed valance & microfiber white or grey bed coverlet. Sublimation print so it will never fade, bleach resistant and you can use citrus cleaner to remove strip wax if necessary. See images for design inspiration.